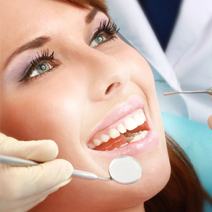 Your smile deserves the best and that’s exactly what the dentists at West Auckland Dental Practice deliver. We combine the latest dental techniques with talented clinicians to help you achieve naturally beautiful results. 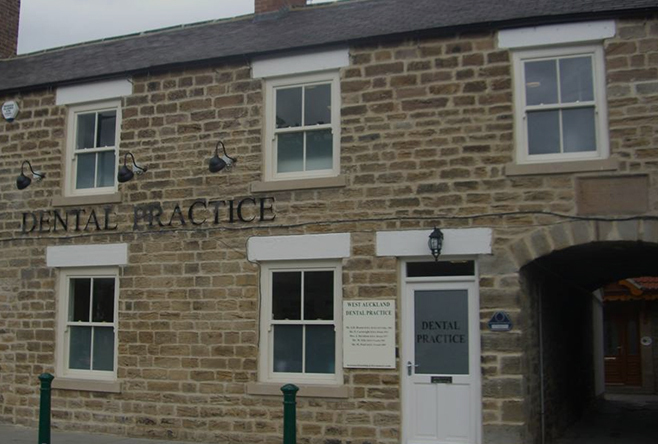 As a long established Practice for over 20 years we promote good dental health through regular check-ups. 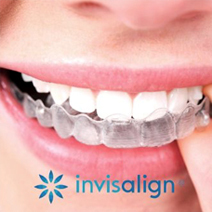 We offer a wide range of cosmetic dental treatment including invisalign and tooth whitening to transform your smile. One size doesn’t fit all and our dentists at West Auckland are dedicated to providing personalised care to ensure you receive the treatment that’s right for you, and a healthy smile that will last a lifetime. Our passion for patient care and clinical expertise will give you the confidence that your smile is in the safest of hands.